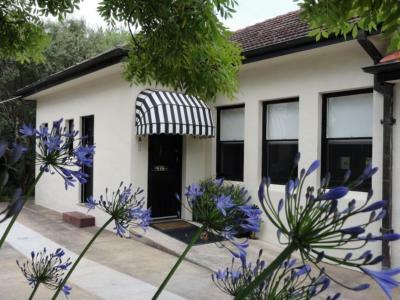 Lock in a great price for St Raphael – rated 8.6 by recent guests! 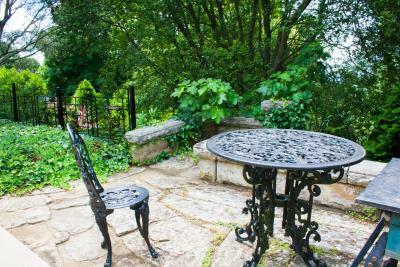 Beautiful setting in well landscaped and well tended gardens, inviting to birds and humans. 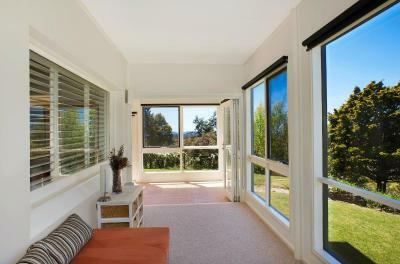 Nice places to sit outside the unit. Great rainshower. 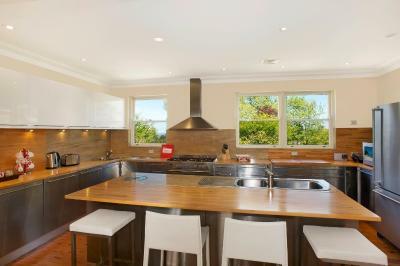 Comfortable bed, well equipped kitchen. 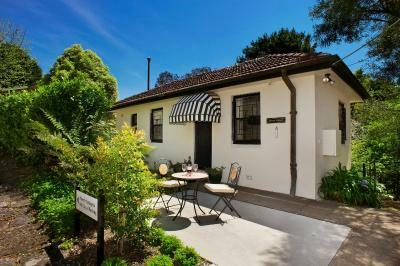 Just three blocks from train station, 4 from restaurants and shops. Many thoughtful touches in the unit, including a candle and emergency light, though both had us wondering how often the electricity goes out. 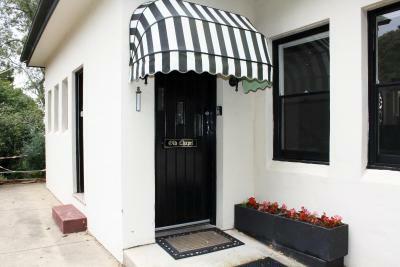 Very quiet and private location, lovely comfy couches, great kitchen and bathroom. Comfy bed. 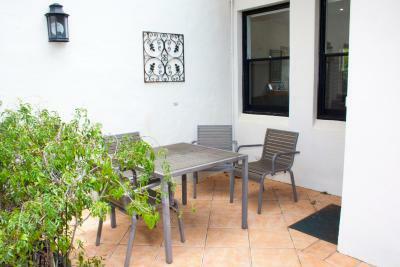 Very homey and comfy with everything you need and so close to attractions and shops. 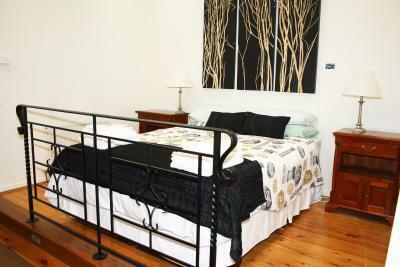 The quiet, the closeness to Leura village, the comfortable room and the excellent shower. The Old Chapel is well equipped and comfortable. It is a part of a disused convent and has been finished to high standard. 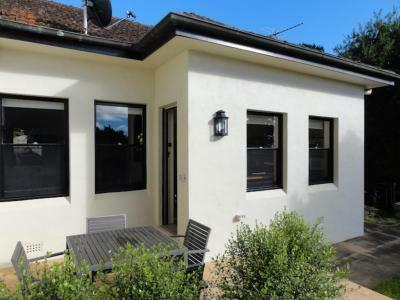 The Priest's Cottage was super cosy and close to Katoomba Village, making it a stone's throw away from the shops and in close proximity to a few major attractions in the Blue Mountains. 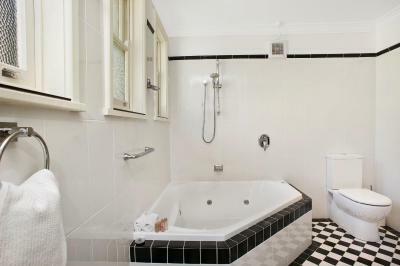 It was relatively clean and well kept, with a sufficient supply of towels and toiletries available for use. 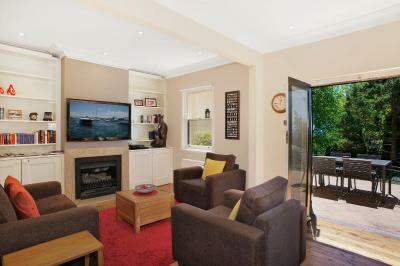 Safe, secure, quiet and cosy little cottage within walking distance to cafes, restaurants, shops and train station. I stayed here to attend the recent Garden Festival and the cottage was situated in a great location to access the bus for the festival or to walk to all the gardens as I did. Be warned though there were lots of hills and dales but well worth the walk to see all the other gardens that weren't on show. 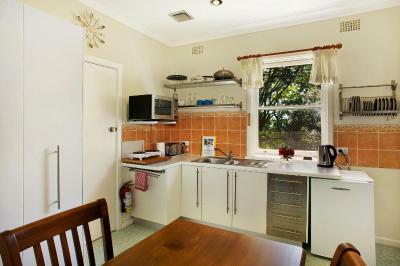 I travelled solo and would recommend this cottage to solo travellers as well as couples. 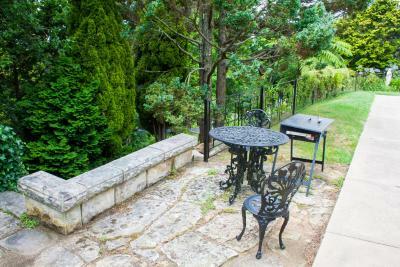 Location and gardens around the property were perfect. 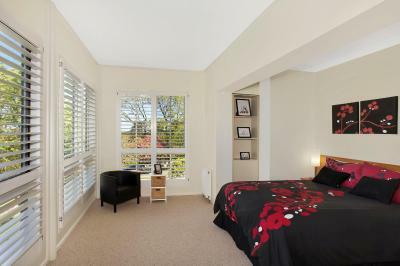 Located in Leura, St Raphael features free WiFi and units equipped with a kitchen, seating area, terrace and flat-screen TV. 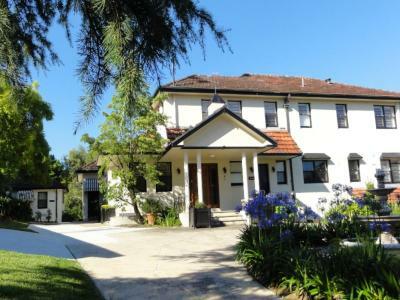 Penrith is 30 miles from the country house, while Katoomba is 1.8 miles from the property. The nearest airport is Kingsford Smith Airport, 63 miles from St Raphael. 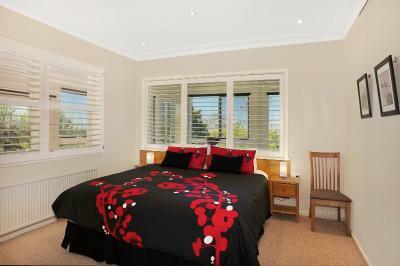 When would you like to stay at St Raphael? Please note when booking for 1 or 2 guests, you will have access to 1 Studio only. 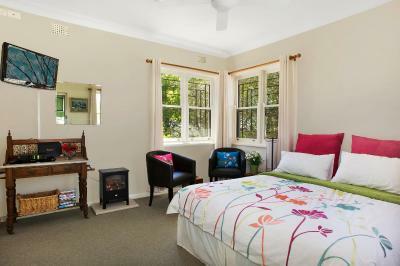 When booking for 3 or 4 guests, you will have access to an additional bedroom, for an extra charge. 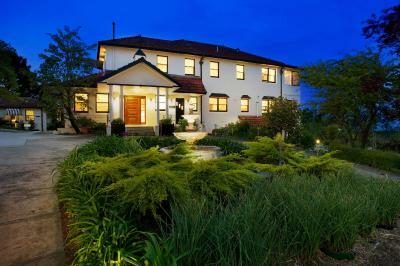 For more information, please contact the property using the contact details found on the booking confirmation. 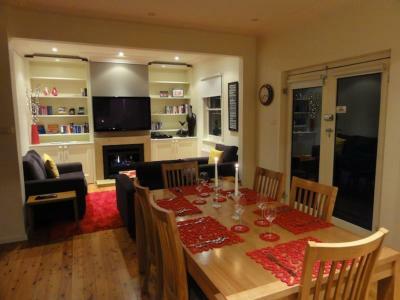 This apartment has a private entrance, electric kettle and dining area. 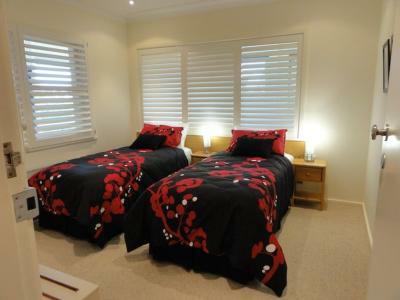 Please note when booking for 1 or 2 guests, you will have access to 1 bedroom only. 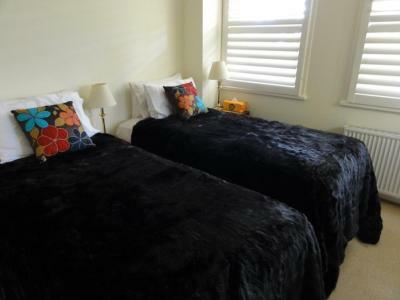 When booking for 3 or 4 guests, you will have access to an additional bedroom, for an extra charge. 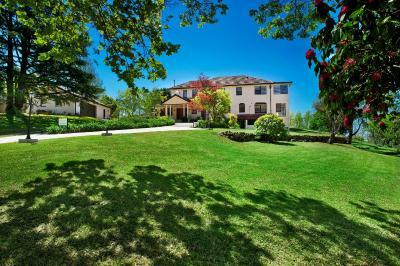 For more information, please contact the property using the contact details found on the booking confirmation. House Rules St Raphael takes special requests – add in the next step! St Raphael accepts these cards and reserves the right to temporarily hold an amount prior to arrival. Please note that you will need to obtain a code from the property to access the check-in machine. Please contact the property in advance for further check-in information. Please inform St Raphael in advance of your expected arrival time. You can use the Special Requests box when booking, or contact the property using the contact details found on your booking confirmation. It was a little shabby. A few small details like worn cushions, dated bedding and faded couch did not meet the expectation of elegance as promised in the website. Good facilities and very clean. The wrong PIN number on the final reminder so it was confusing and hard to get the ket box open. No air conditioning or ceiling fans. The weather was unusually hot but some extra cooling would be welcome..
As we were there over the Christmas break, knowing that most shops and restaurants would be closed, we planned to cook at the accommodation most of the time. 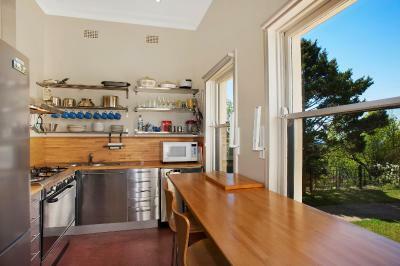 The kitchen facilities were a little worn down and hard to use, with cooking utensils that were quite old and just serviceable. There could have also been a few more toilet rolls as well as paper towels available for use, which we ended up having to purchase ourselves. Furthermore, despite the fly screens and keeping all the windows and doors closed during the day, we returned to the accommodation to find a whole host of flies coming in some how which was frustrating at times. Internet was only available a 1-2 hours per day, lots of connection losses reconnect tooks a few hours. Nothing to dislike. Would have liked a bigger mug for my coffee but not an inconvenience really. I just love my coffee.